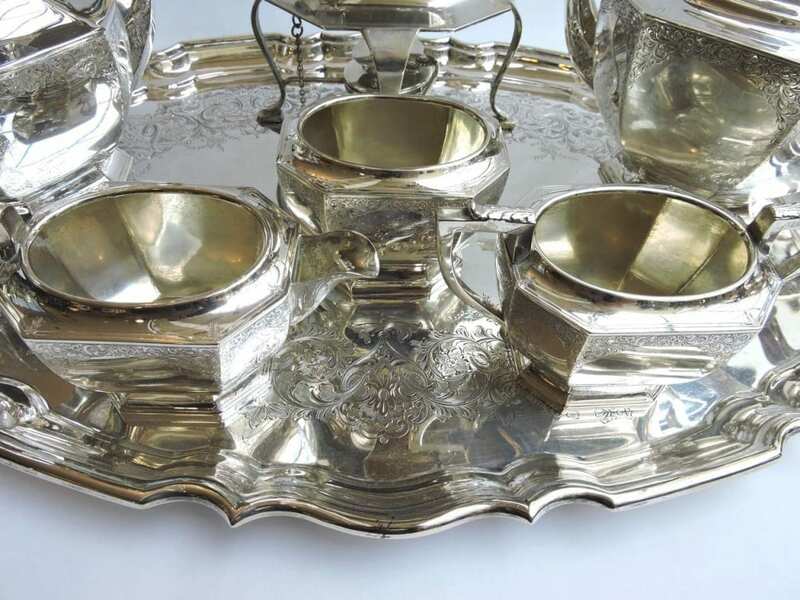 Home » Products » Silver Holloware » English Hallmarked Sterling GEORGE III Tray London. 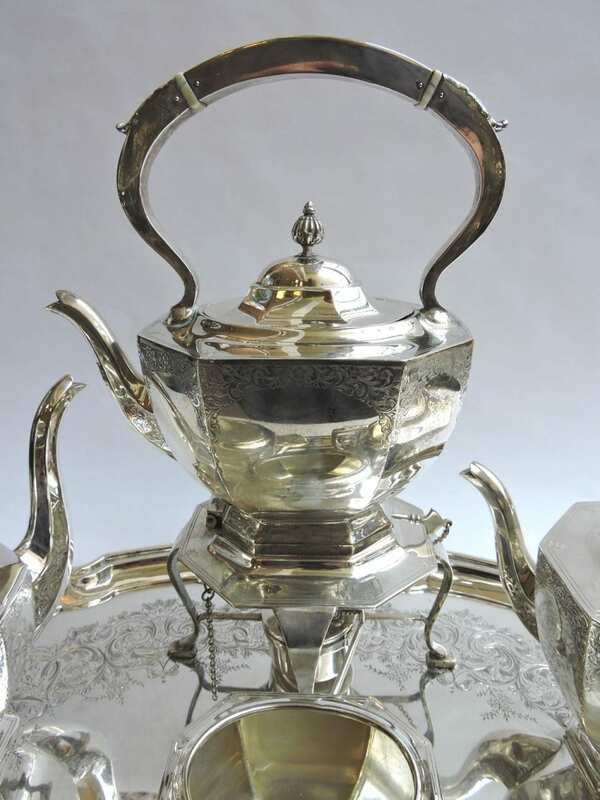 Dated 1821. 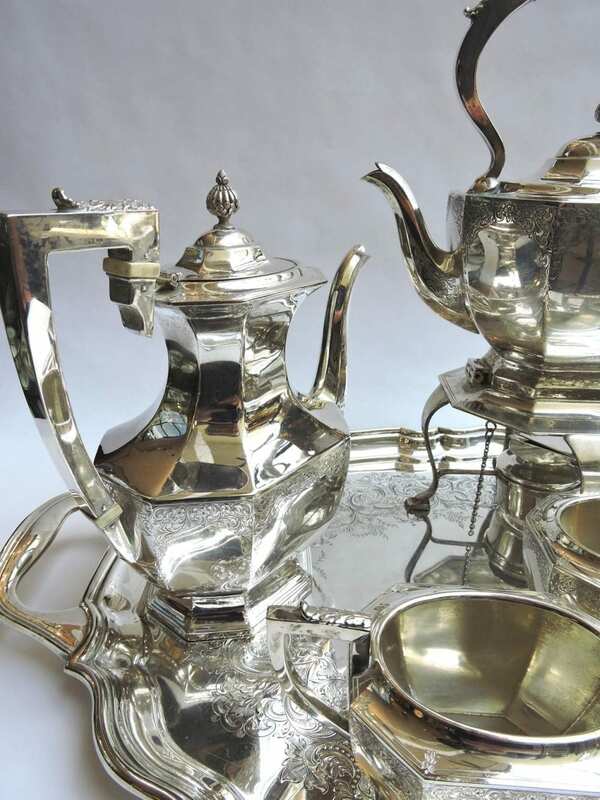 Product ID: 59283 Categories: Gift Ideas, Silver Holloware.